BMS Direct is committed to reducing the impact of our business on the environment, and to lower our energy costs. BMS supports renewable energy initiatives by having one of the largest solar installations (922 solar panels) in the state of Virginia. 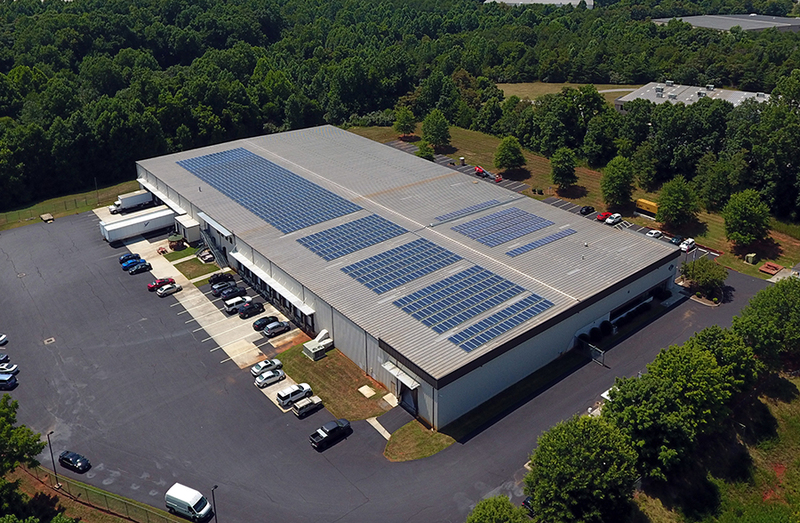 Our solar installation provides 50% of the power consumption needed to run our production facility. 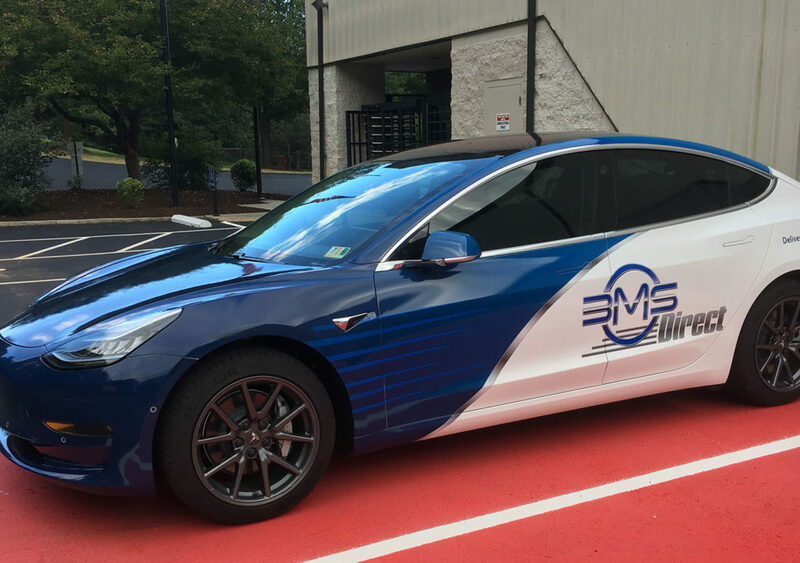 BMS has teamed up with Tesla Motors to provide an increasingly desirable amenity – Tesla and EV “Electric Vehicle” charging stations as part of our green initiative. 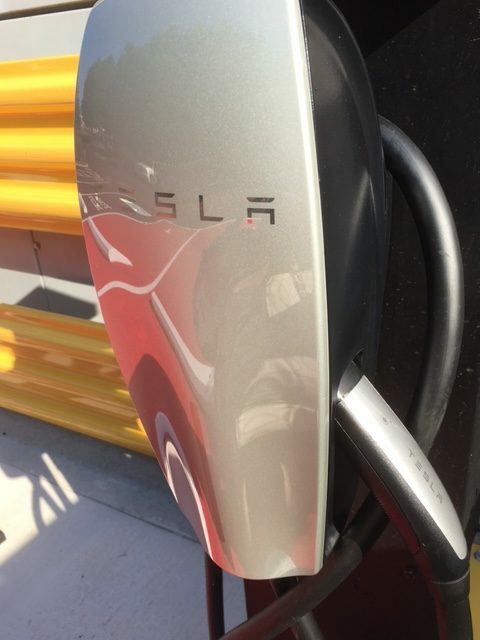 We have installed electric vehicle charging stations to our growing list of environmentally friendly amenities. 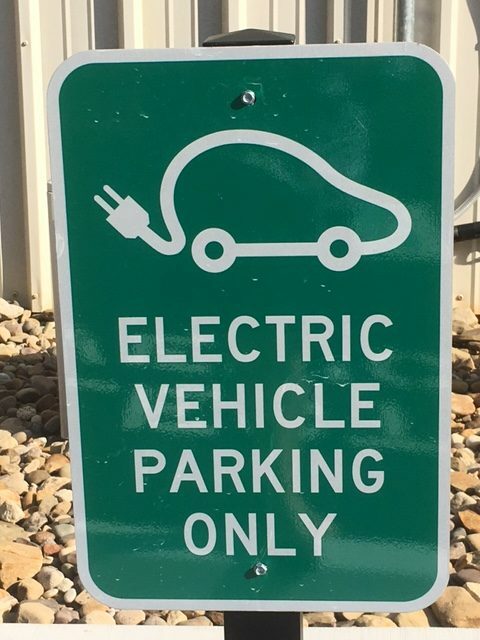 Free vehicle charging is available for staff and visitors. To reduce our fossil fuel usage BMS has purchased electric vehicles for our sales force. BMS has installed LED lighting with motion sensors throughout our facility. 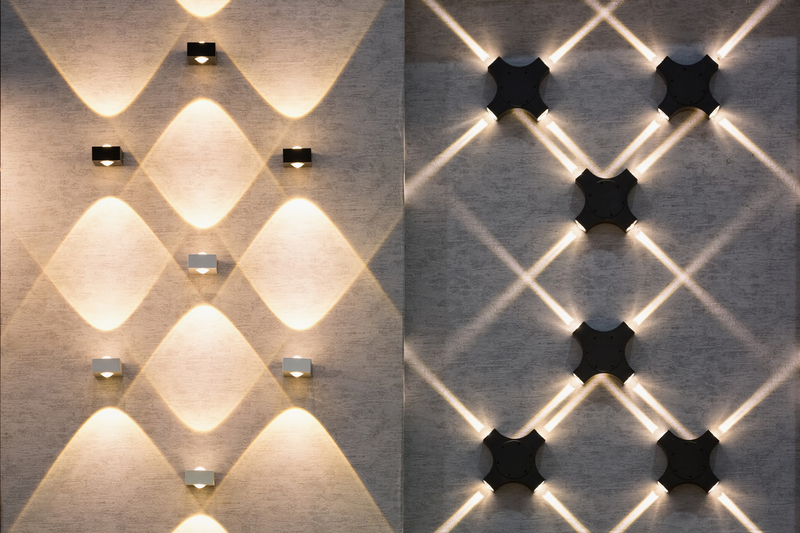 The LED lights produce less heat and are 90% more efficient than incandescent lighting. 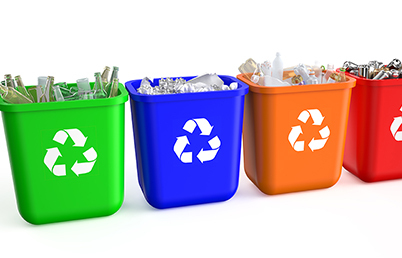 We recycle all packaging and printing materials. 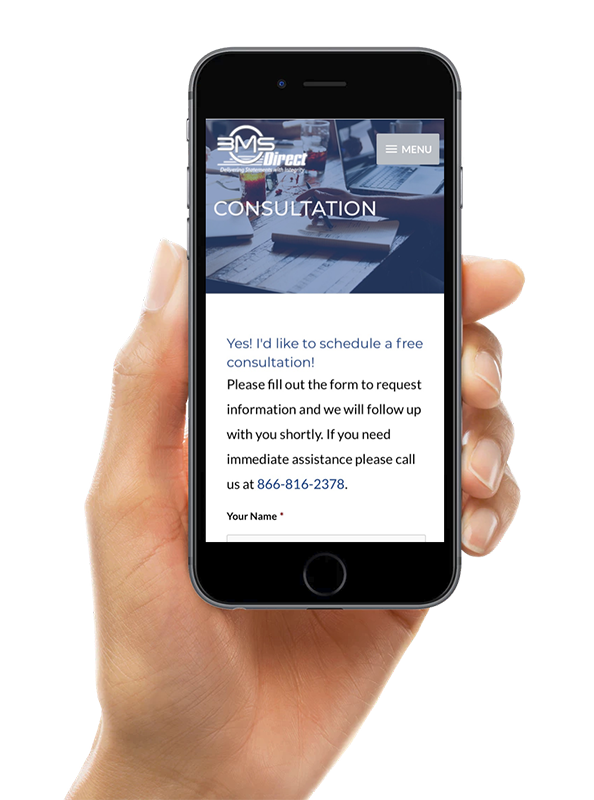 Let BMS be the Aspirin for Your Mailing!